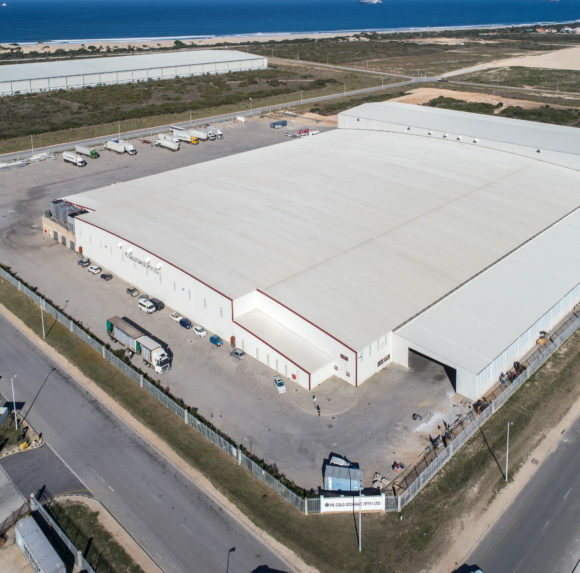 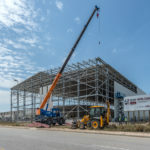 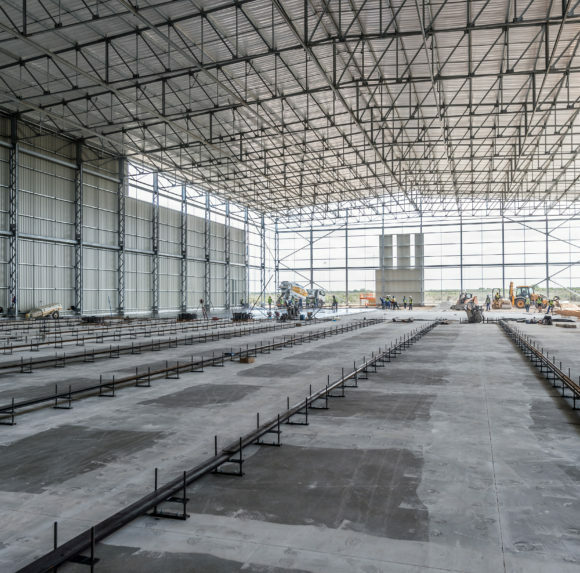 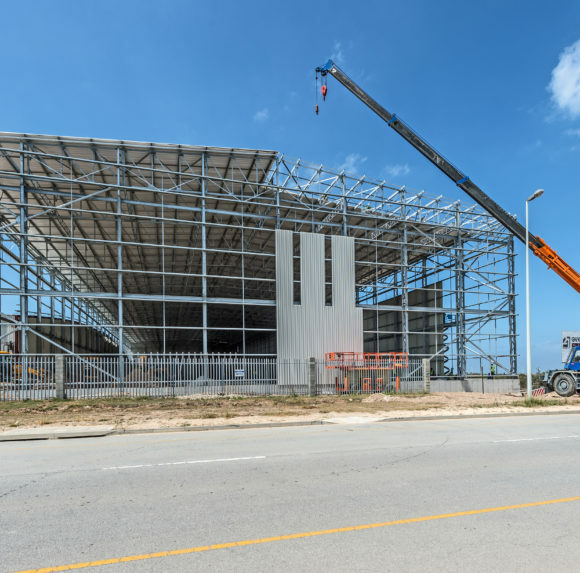 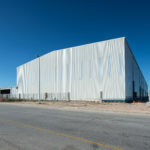 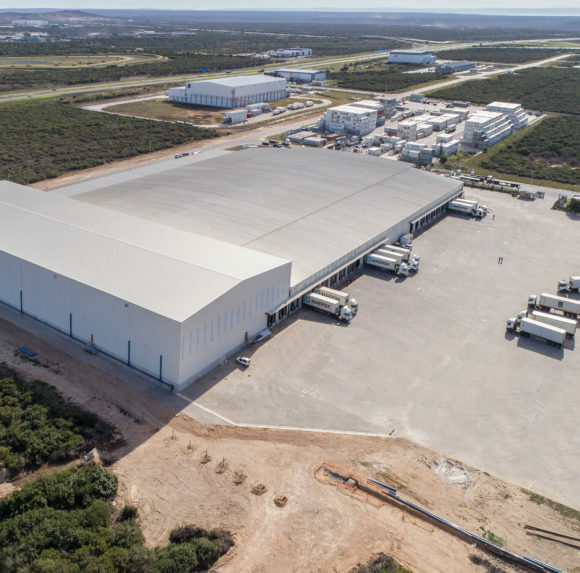 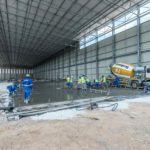 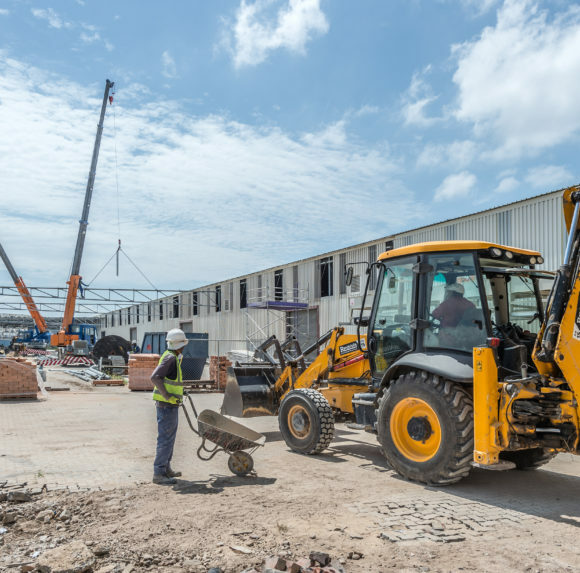 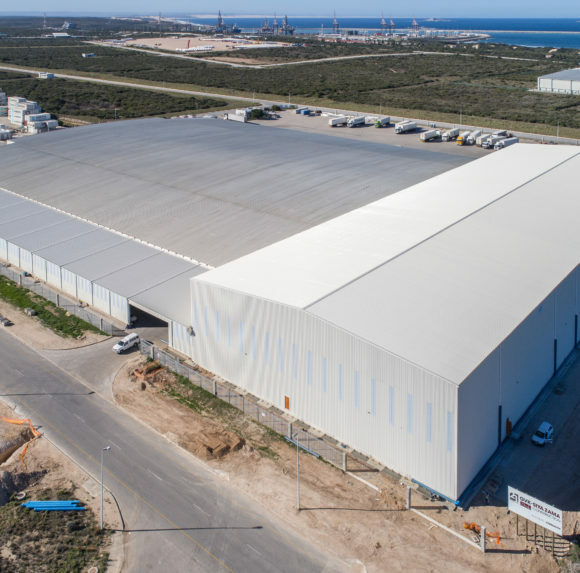 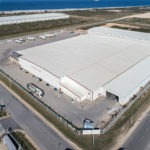 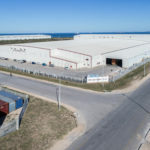 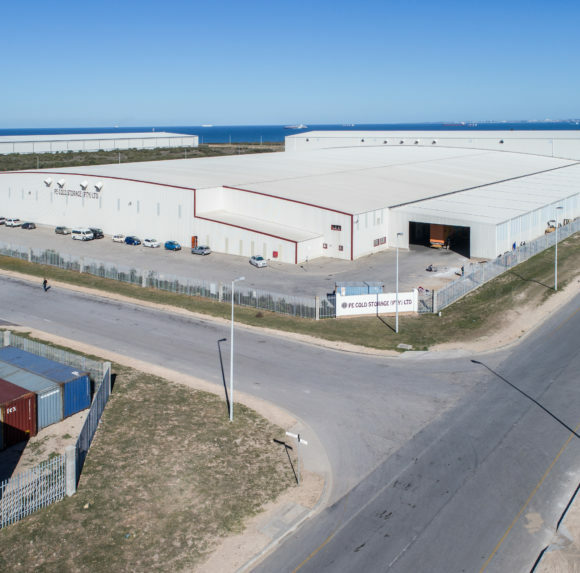 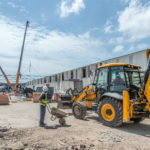 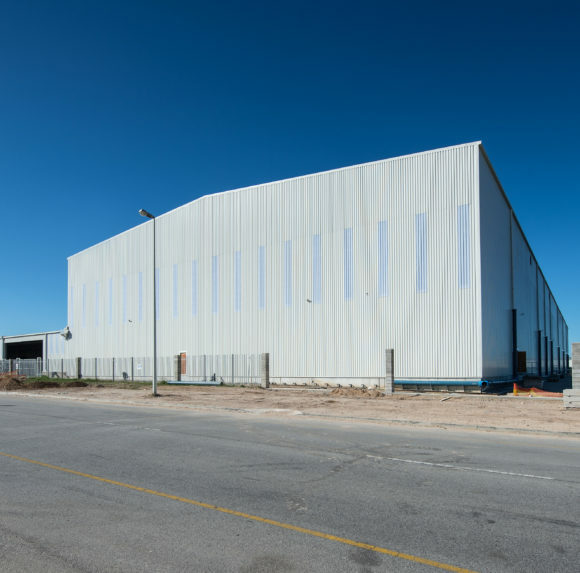 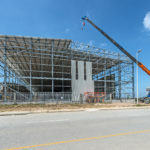 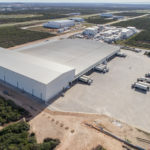 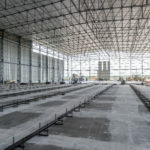 Construction of an extension to the existing PE Cold Storage Facility in Port of Nqura comprising a 7000 m2 new warehouse section and loading area of 1500 m2. 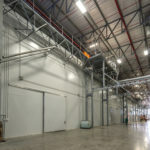 The extension is 14.5 m high and includes 3 cold rooms with 12 m high continuous panels. 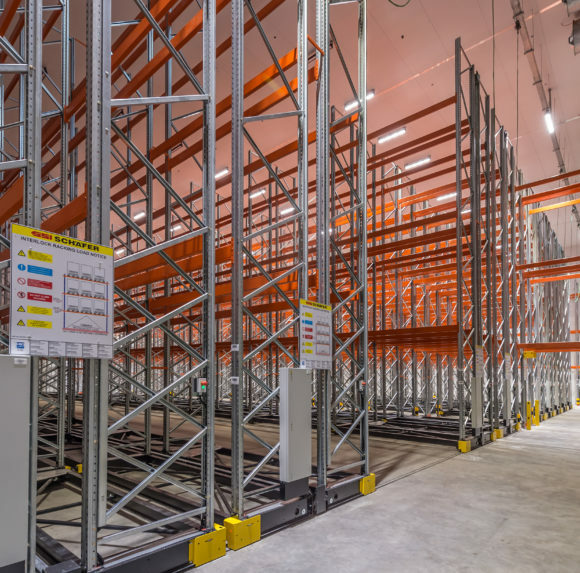 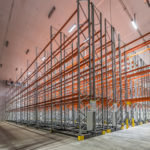 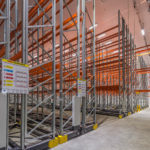 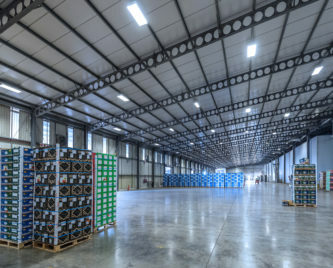 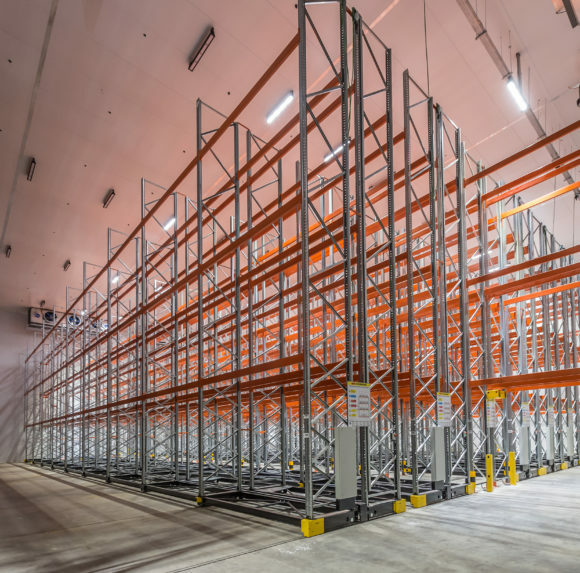 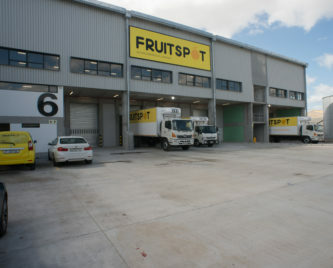 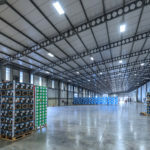 Each cold room is equipped with a unique blower system and cutting edge technology in mobile racking. 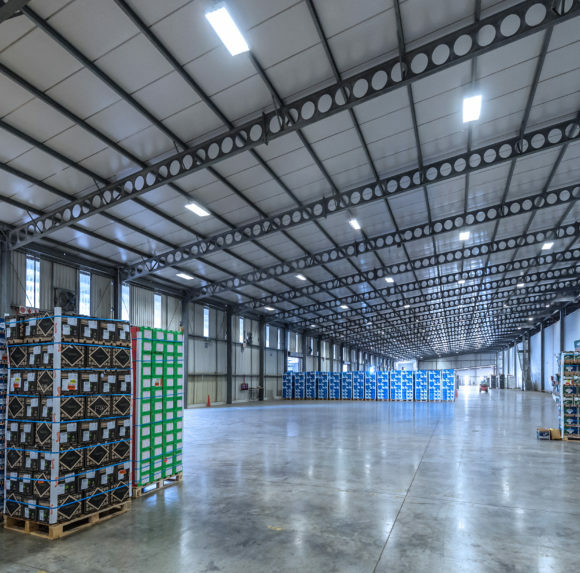 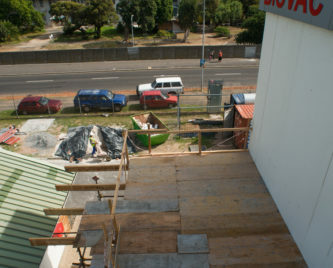 The project included the installation of a new fire sprinkler system. 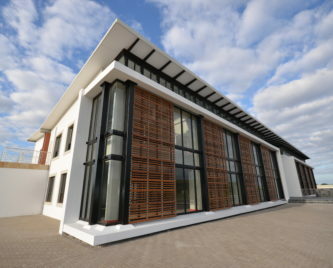 Elwandle Consulting were the structural engineers and Clinkscales Maughan & Brown acted as electrical and mechanical engineers on the project.